It’s officially spring which means the weather guessing game begins. Is it going to be sunny and warm or rainy and even snow? Where I live we can get that mixture in the same week. 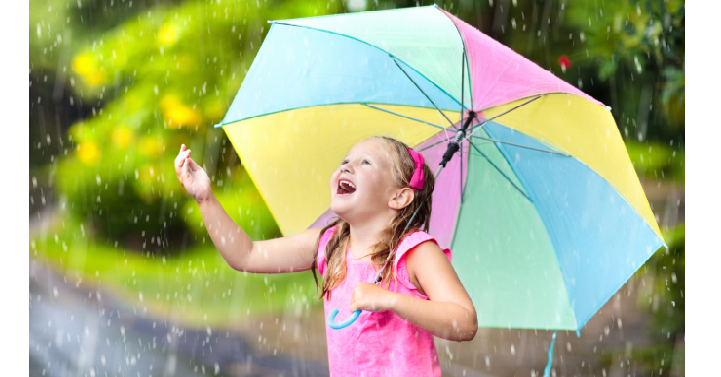 The kids get a little antsy when those rainy days come and seem to never go away. I’ve put together a list to help you and your kids enjoy this crazy season of spring. Find a new indoor pool and go swimming. This is a family favorite of ours, and the kids get so worn out! Invite a new family in your neighborhood over for dessert and games. Buy a new board game and learn together as a family. Find a new museum near you that you want to explore. Spring means March Madness! Order a pizza and turn on the basketball games. If you haven’t yet, have each member of the family fill out their own bracket. You could even make it into a friendly competition. A walk in the rain. Grab your jacket and umbrellas and go for a walk in the rain. I love the smell of fresh rain and trees.